PLDT has unveiled its new PLDT Home Google Wi-Fi Plans, starting at P2,299 per month. Allowing you to enjoy fast internet in every room and on every device, the new home broadband plans come with Unli Fibr and three Google Wi-Fi units. Powered by Unli Fibr, the new PLDT home broadband offer speeds ranging from 30Mbps, 60Mbps, 120Mbps, 250Mbps, up to 1GBps. 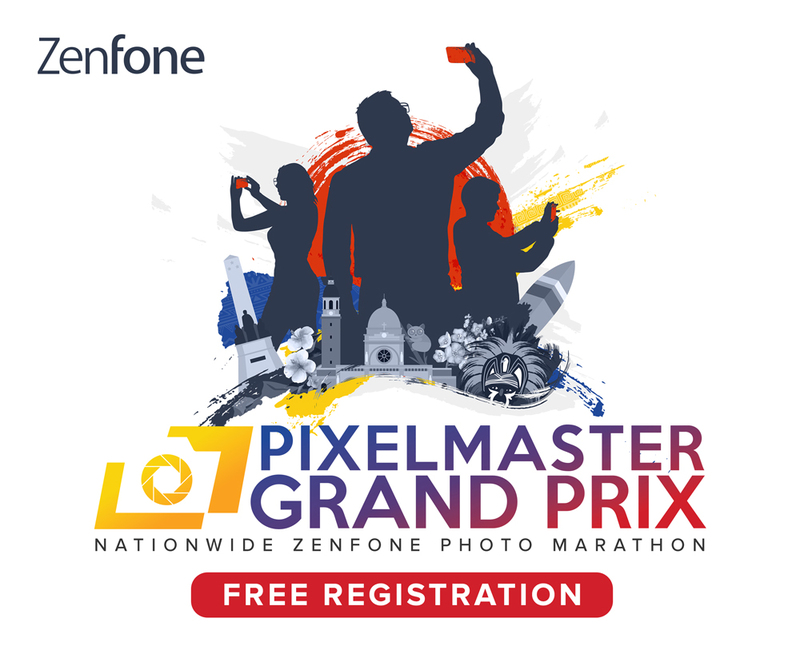 Streaming videos, uploading and downloading heavy files, and playing games can now be done without any interruption. Bundled with PLDT’s new plans, the Google Wi-Fi units can be placed in any corner of your home or office. The Google Wi-Fi uses mesh networking system to deliver signals in places your typical modem can’t reach, eliminating any Wi-Fi dead spots in your place. The Google Wi-Fi has Network Assist feature to keep your device latched on to the channel with the strongest signal. To manage your Google Wi-Fi units, you can download the companion app from the App Store or Play Store. The app lets you control settings, allocate bandwidth to different devices, and create scheduled pauses on devices used by kids. Also included in the new PLDT broadband package is the free service from the Home Geek Squad. The service team will help you position and set up the Google Wi-Fi units in your home for optimal experience. 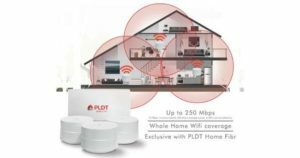 In addition, the new PLDT Home Google Wi-Fi plans also come with a free landline with unlimited calls to Smart, TNT, and Sun. To know more about the new PLDT Home Google Wi-Fi plans, visit www.pldthome.com.